For all of you that know me, you know that there is nothing I love more than a good party! Especially if I get to be the host. Most people hate hosting but I prefer it. I love thinking of the signature drink I will serve, the menu, decor if it is necessary and themes!! I cannot resist a good theme or costume party. I have hosted an array of parties over the years but my favorite is always holiday parties like Christmas and Halloween. There is nothing I love more than a delish cocktail and I absolutely love trying new recipes. My husband often calls me the "tweaker" because I am always trying new things or adding something a little extra. 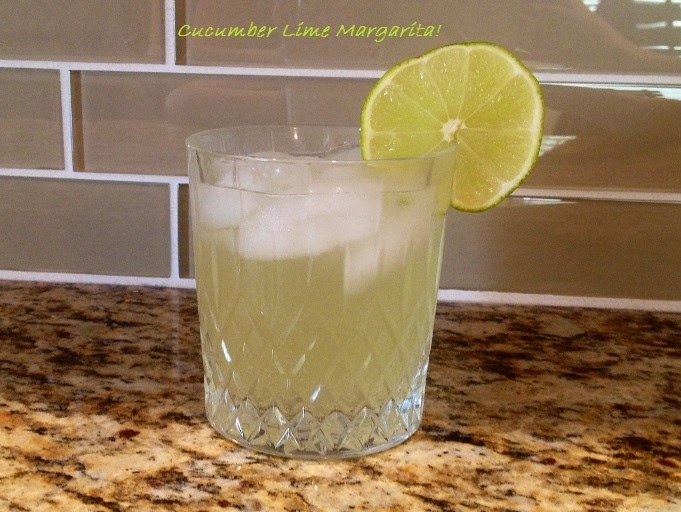 The fabulous cucumber lime margarita! -Garnish with either a slice of lime, cucumber or both! 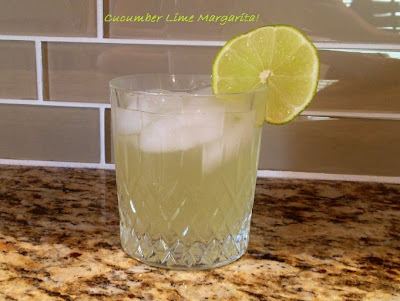 In a blender, combine the cucumber, tequila, lime and simple syrup. Blend until the mixture is as smooth as you can get it. In a cocktail shaker, combine half of the mixture with 8 to 10 ice cubes, cover and shake for a full 15 seconds. Strain through the shaker's top into 2 martini glasses. 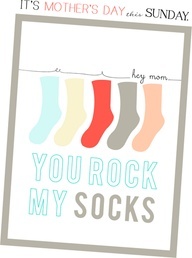 This was the actual card I gave my mom and my mother in law from a free printable's site I found and they loved it! The site has a lot of awesome prints for all occasions! 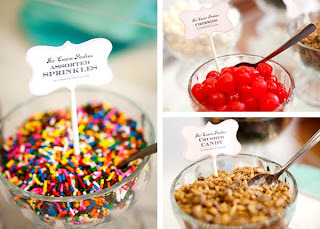 I wanted to do something different for dessert on Mother's Day so I did an ice cream bar. People could choose cone or bowl and then whatever toppings they wanted. For toppings I had: fruit, nuts, many types of sprinkles and chocolate chips! I LOVE accessories and this post is all about how the little things you already have laying around or buy at a low cost can have a BIG impact! My fireplace before & after: just a little somethin somethin to make it pop! Total cost was under $30.00 for everything. I already had the blanket, the pillows were $5 and the lantern $15. This isn't the ideal color of blanket I would like to have but it will do for now! I would love to have a dirty mustard yellow blanket for more of a contrast and pop of color. Life is too short,"live happy". 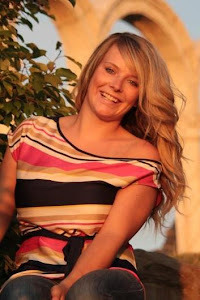 Thoughts, Opinions and my take on life, love and all the things in between.